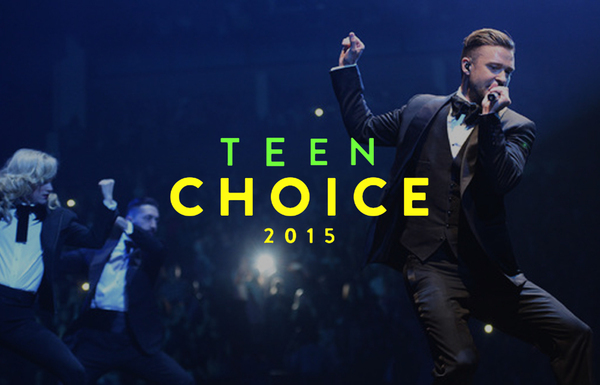 You can vote for JT every day up until the date of the show, Sunday, August 16th. Then be sure to watch the show live on FOX from 8-10pm EST on August 10th to see if he won! Vote now on www.teenchoiceawards.com! Prefer social media? Simply put #SocialMediaKing or #ChoiceTwit next to JT's Account name and post it on Instagram, Twitter, or Facebook! Example: For twitter, you would post "#SocialMediaKing @jtimberlake" and "#ChoiceTwit @jtimberlake"
TEEN CHOICE AWARD really very powerful for JT! Does anyone know how many times a day you can vote? I voted on the site but it said you could vote other ways too. "You're out of the area. Voting is open to the 50 US states, PR and VI." I will definitely vote everyday!!! He deserve it!!!! I'm voting for every day ? hell yeah he deserve it!!!! i love you justin keep you hard job! !like wiz kalifa said: those were the days hard work forever pays.